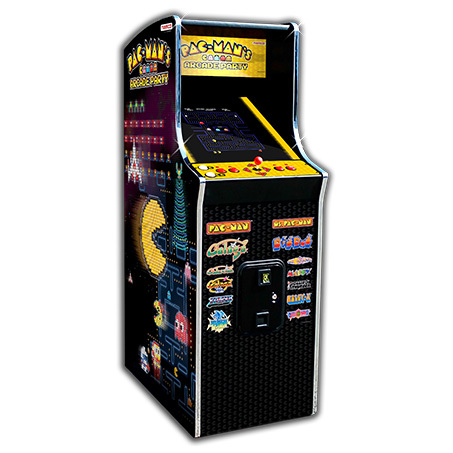 ​Even when not being played, the Golden Tee game will be the centerpiece of any basement or man cave. 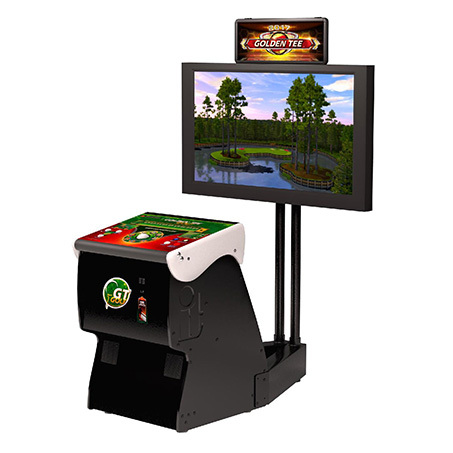 But it’s not until you dive into the game modes and features of the Golden Tee Home Edition that the sheer magnitude of options and excellence come into focus. 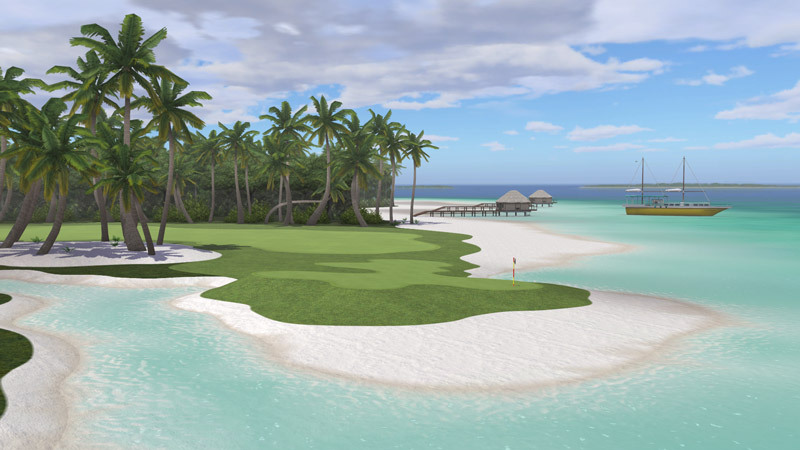 Golden Tee offers players an unprecedented 60 spectacular 18-hole fantasy courses to choose from. 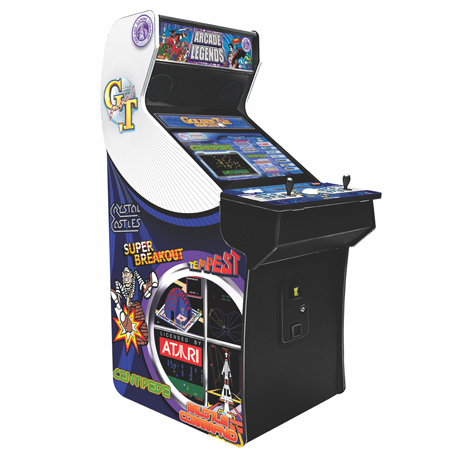 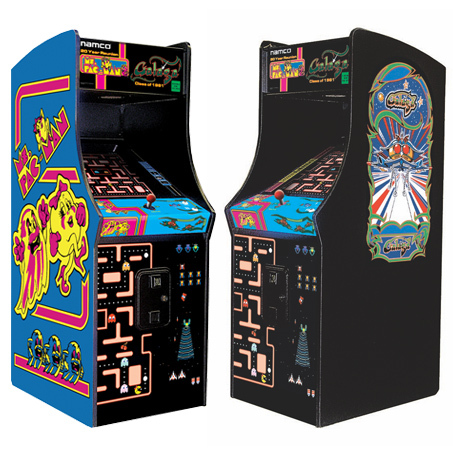 A variety of game formats​, gorgeous hi-def game graphics, an amazing variety of customization options and the iconic trackball control​ make this a great addition to any home.